If Russia is among the biggest producer and exporter of oil and gas, Russia is also a net importer of petrochemical products. In the same way as Russia has multiplied strategic alliances with western companies, such as ExxonMobil, Statoil, ENI, Total to boost its upstream sector, Russia is also willing to grow the downstream activities to help its balance sheet and create thousands jobs. Sibur, as the Russia’s leading petrochemical company, has got this mandate to lead this downstream mission in the same way as Gazprom and Rosneft are the spearhead of the oil and gas exploration and production. In this context, Sibur is working on the ZapSibNeftekhim project, the largest petrochemical complex to be built in Russia. – Completion of the largest in Europe polypropylene plant with a capacity of 500,000 t/y. On the top of these existing or near completion productions units, the coming ZapSibNeftekhi petrochemical complex is designed to provide an additional 2 million t/y of polymers. 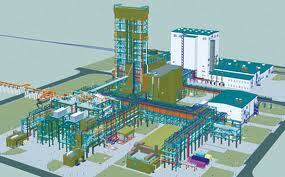 – 1.5 million t/y ethylene cracker, to become the largest facility of that type in the Russian petrochemical industry. These last months Sibur selected Ineos, Linde, LyondellBasell, Technip and ThyssenKrupp Uhde either to provide the best licenses either to perform the front end engineering and design (FEED) of the different packages. LINDE AG (Linde) from Germany, entered into an agreement with Sibur on the design development for the 1.5 million t/y ethylene cracker. Linde will be responsible for development of front end engineering and design (FEED) documentation and the relevant sections of the overall design package. Ineos Technologies (Ineos) from UK was selected as a licensor of the four polyethylene production units with a combined annual capacity of 1.5 million tonnes. Technip from France has been awarded the front end engineering and design (FEED) contracts. LyondellBasell was chosen to be a licensor of the largest worldwide Spheripol polypropylene production unit with an annual capacity of 500,000 tonnes. ThyssenKrupp Uhde was engaged to develop the front end engineering and design (FEED) documentation for such unit. All the front end engineering and design (FEED) packages are scheduled to be completed in 2013. Sibur is the largest integrated petrochemical company in Russia as well as in CIS and Central and Eastern Europe as measured by revenues. 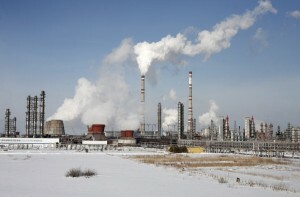 Sibur is using associated petroleum gas and liquid hydrocarbon feedstock from major Russian oil and gas companies and process them into hydrocarbon products, including liquefied petroleum gases, natural gas, naphtha and further downstream into various petrochemical products such as, basic polymers, synthetic rubbers, plastics, products of organic synthesis, intermediates and other chemicals. Sibur supplies more than 2,000 customers in the energy, automotive, construction, retail and other industries in more than 60 countries. As of 31 December 2011, Sibur owned and operated 22 production sites across Russia and employed approximately 30,200 people. For the full year 2011, revenues consolidated on $7.5 billion (RR 248.7 billion). Sibur is controlled by a group of shareholders led by Mr. Leonid Mikhelson, the CEO and founder of NOVATEK. Sibur‘s shareholding structure is as follows: Mr. Leonid Mikhelson – 57.5%, Mr. Gennady Timchenko (a co-founder of the independent oil-trading company Gunvor) – 37.5% and a group of current and former senior Sibur managers – 5%. The Linde Group (Linde) is a world-leading gases and engineering company with around 50,500 employees in more than 100 countries worldwide. In the 2011 financial year, Linde achieved sales of $17.2 billion (EUR 13.787 billion). INEOS (ineos) is a major global company with unique proprietary petrochemical and chemical process technologies. The company has 60 manufacturing facilities in 13 countries throughout the world. From the deepest subsea oil & gas developments to the largest and most complex Offshore and Onshore infrastructures, 30,000 people in 48 countries are constantly offering the best solutions and most innovative technologies to meet the world’s energy challenges..
LyondellBasell is the world’s third largest independent petrochemical company. 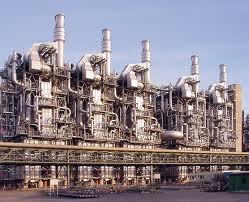 Its mainly produces olefins and their derivatives, polyolefins, refined products and fuel. LyondellBasell employs 14,000 people in 18 countries. ThyssenKrupp Uhde has a workforce of more than 5,600 employees worldwide and is a company in the Plant Technology business area of the ThyssenKrupp Group. ThyssenKrupp Uhde‘s activities focus on the engineering and construction of chemical and other industrial plants in the following fields: fertilisers; electrolysis; gas technologies; oil, coal and biomass gasification; refining technologies; organic intermediates, polymers and synthetic fibres; and also coke plant and high-pressure technologies. ThyssenKrupp Uhde also provide our customers with professional services and comprehensive solutions in all areas of industrial plant operation. 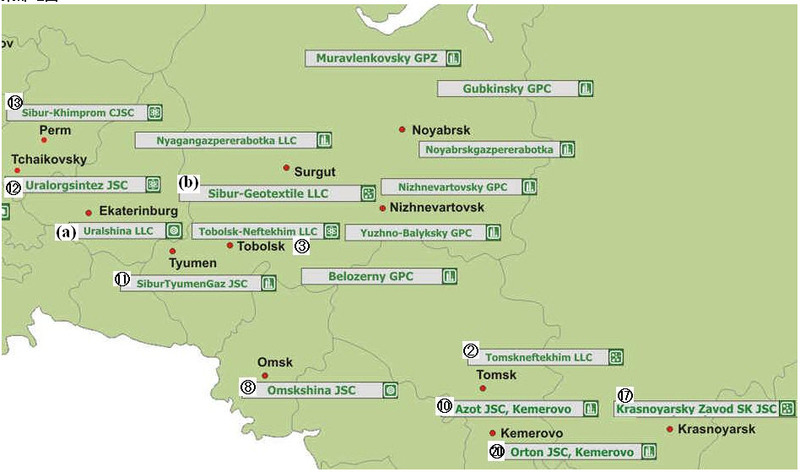 While selecting Ineos, LyondellBasell, Linde, Technip and ThyssenKrupp Uhde as licensors and engineering companies for its ZapSibNeftekhim petrochemical complex, Sibur aimed at getting the world’s most advanced and reliable petrochemical technologies to place the first stone of Russia Market Leadership in the downstream industry. signature loans . Since its introduction in the market buying Cialis can be exclusively in pharmacy chains with a prescription from a doctor. I agree that this is very inconvenient and takes a lot of time and effort.